Beautiful Prague... A picture taken by my 16 years daughter, Inbal Katz, in her trip with youth mission from Israel, March 1998. The FORUM DATABASE contains the names of 642 previous Jewish communities ("kehilot") in the former State of Czechoslovakia (27.1.2005). For 256 of these kehilot (as per today) we have representatives (including address and phone no's). 1. Census of the survivors of the former "kehilot" to enable contacts to be made all over the world. 2. 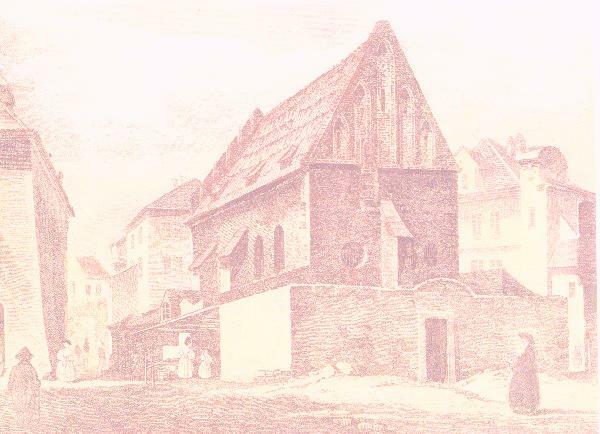 Perpetuation of the Jewish heritage of all the Czechoslovak kehilot and to care and upkeep of Jewish antiquities (synagogues, graveyards and monuments) in the former native towns. The sources of information are diminishing constantly. It's our duty to collect and preserve this heritage for the coming generations. Obviously, we are interested to enlarge the number of the representatives and with their help to get a list of survivors with their addresses and also to advance our other aims. Ada Holtzman is not responsible for the information pertained in this page!